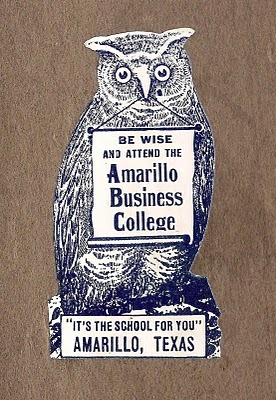 A very sweet reader named Lili, sent me this fantastic vintage Owl image today! I just love it and I couldn’t wait to share it with you guys!! You can see the original at the bottom, this was a sticker inside of an old book that she owns. I removed the background and converted it to black and white and then I also removed the wording on a second version, so that you can add your own. 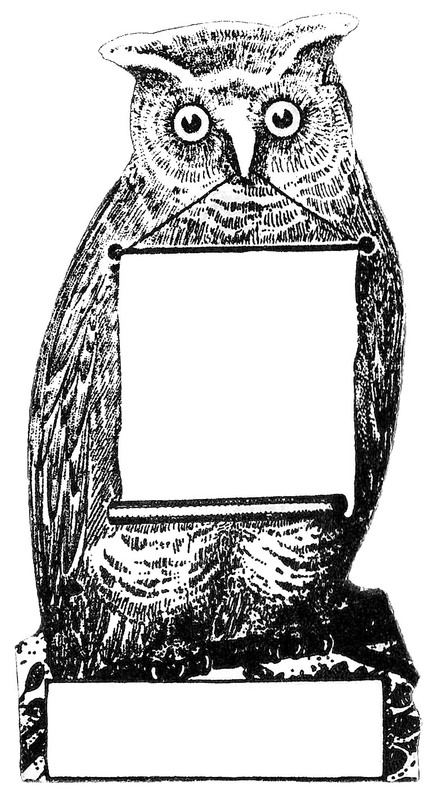 This would make an awesome bookplate, label, blog button, invitation etc. 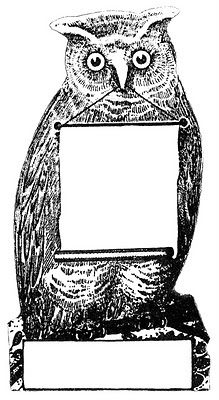 The possibilities are endless, with this image, because of the banner in his beak. Too fabulous!! Thank you Lili!! 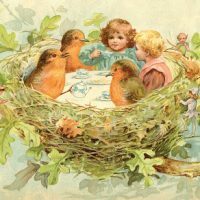 Royalty Free Images – Vintage Corsets -Chalkart Royalty Free Image – Nest – Tea Party Beautiful Dove with Star Images! How fun. I’ve got plans for him for Halloween projects. Thank you! Thanks for some more lovlies. I love that little owl. I’ve got to think of a way to use him/her. Too precious. Brilliant image! I really LOVE owls! Love him. I am looking to change my tags and he will be perfect. I have a small shop in an Antique Mall- The Owl’s Nest. Absolutely Perfect. I LOVE this! My mother was born and raised in a small town not 15 miles from Amarillo, so it is meaningful to see something with Amarillo on it. Especially since I’ve been there many times. Very cute! I’m totally from Amarillo! Ha! Love it!!! 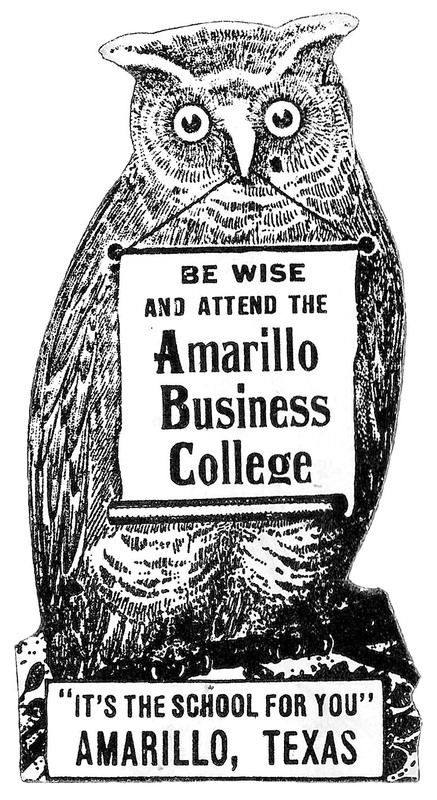 Amarillo is my hometown. Nice to others from here reading your blog. Hey! 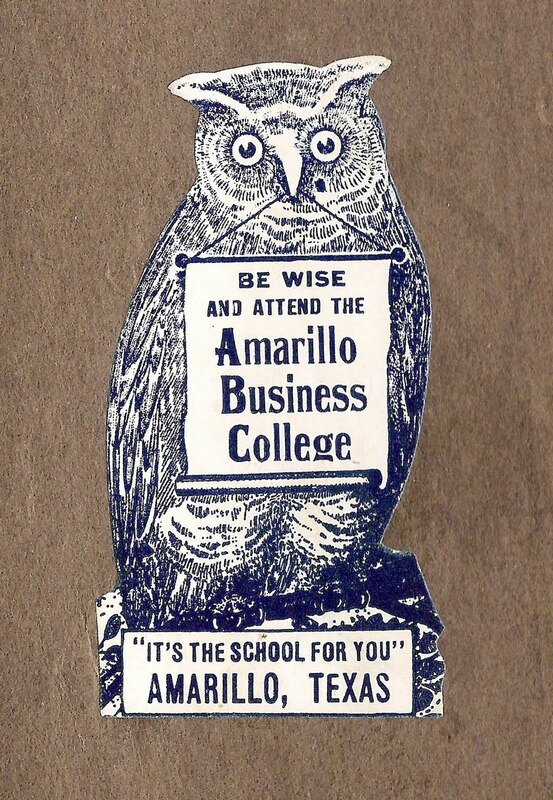 I’m from Amarillo too! Fun, fun, fun! 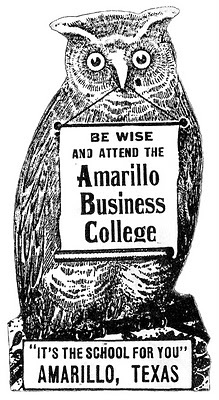 Another Amarillo person here! Thanks for the graphic. Wow, lots of Amarillo people! I guess I should add that to the description so that more of you can find this one! This is so fun! I love how you included both the text and blank for the sign. Another Amarillo-an here. I love that little owl. So cute! I love this!! Already have ideas in mind!! This is by far the BEST site I have ever seen in all my LIFE!!!!!!!!!!!!!!!!!!!!!!!!!!!!!!!!!!!!!!!!!!!!! all the work is done for me!!! !